Bird shooting is a traditional, international shooting sport with many participants worldwide. Deeply rooted in hunting and shooting traditions, bird shoots have been held in Pennsylvania for over 125 years. Many notable historical figures from Teddy Roosevelt to Annie Oakley to Ernest Hemingway were ardent shooting enthusiasts. Today, participants are from all walks of life who enjoy the sport and camaraderie. 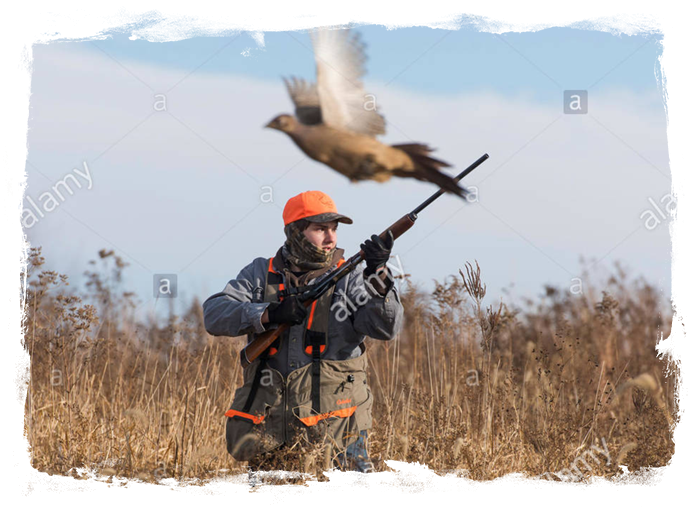 Since our inception in 1984, the Pennsylvania Flyers Association has been successful in defeating legislation and litigation in the courtroom that would prohibit the wing shooting enthusiast from pursuing their sport.